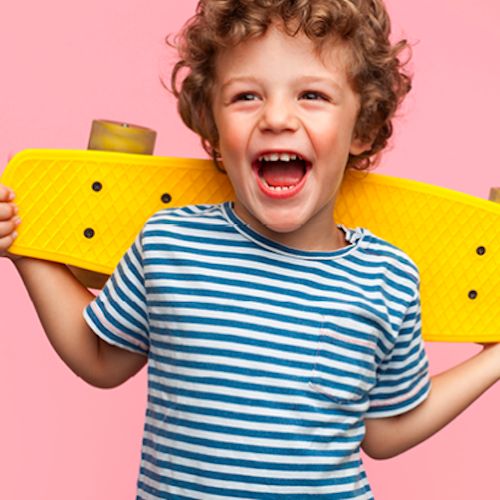 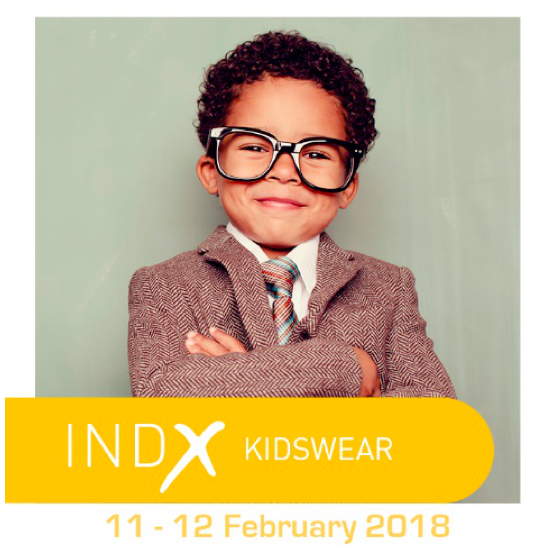 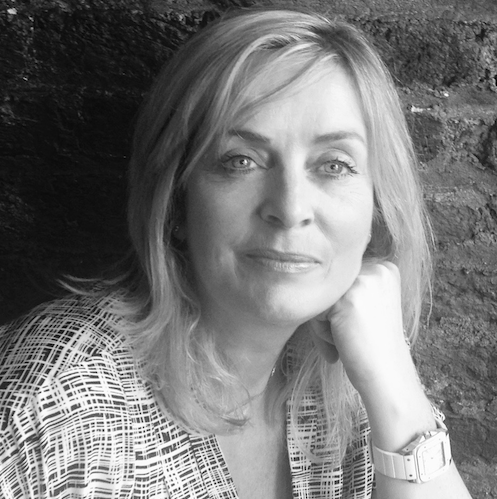 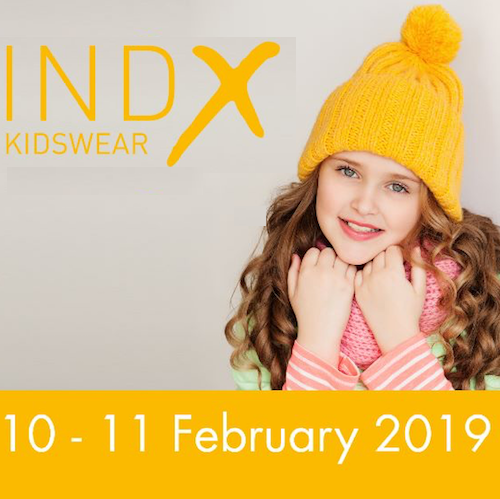 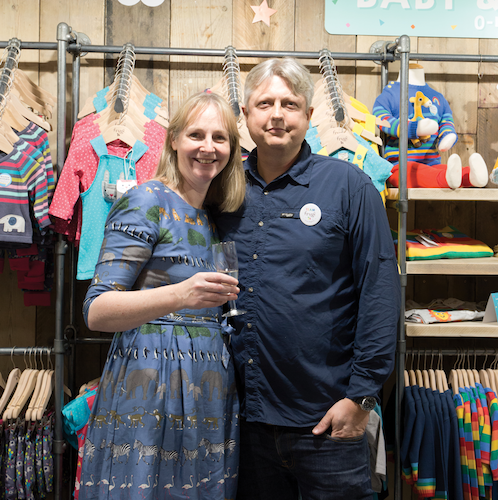 Leading ethical children’s brand has appointed Julia Reynolds as chair. 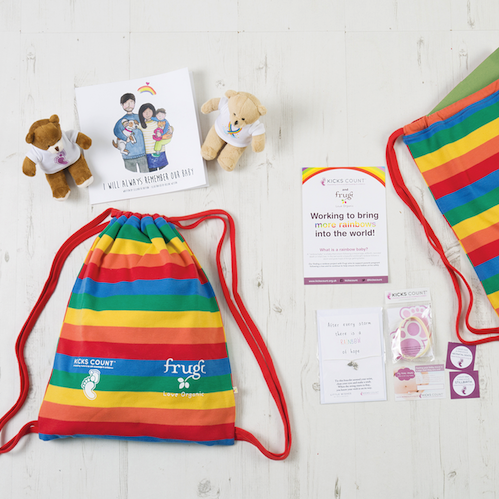 The Finding A Rainbow project is a new initiative to support families following baby loss. 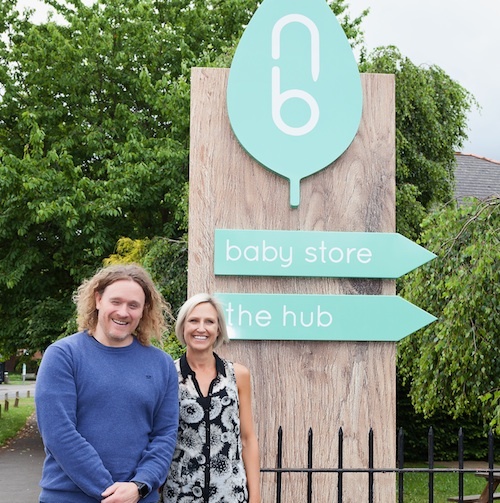 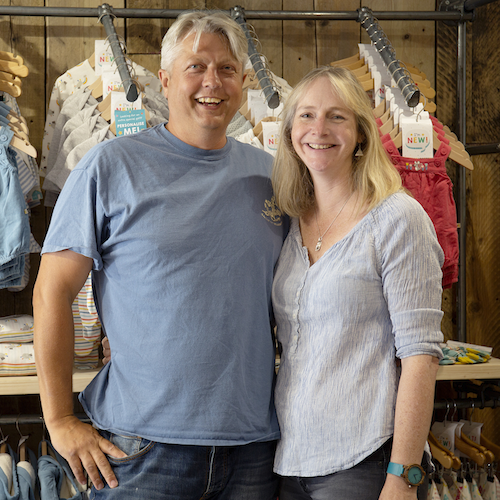 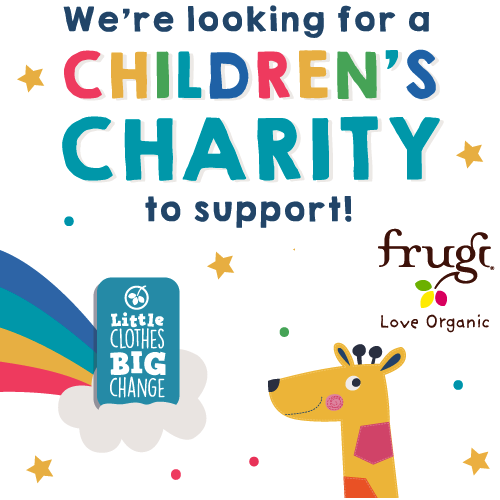 Leading organic childrenswear brand Frugi opened a new flagship store last Thursday, 25 January.